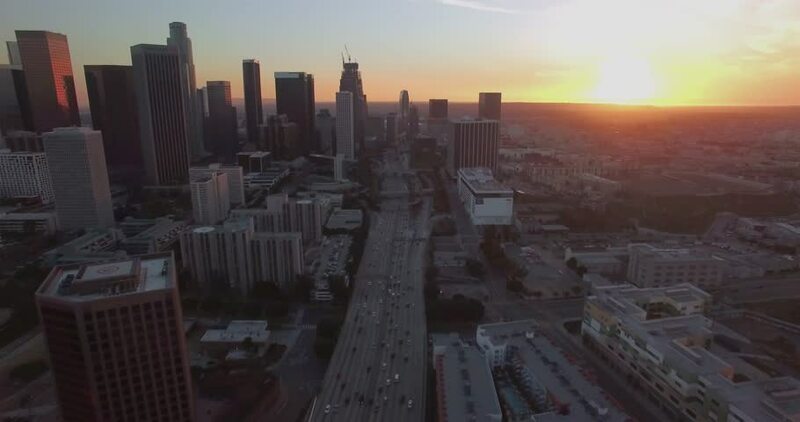 Above Downtown Traffic / Aerial 4K footage flying above downtown Los Angeles traffic during sunset/sunrise with clear skies and minimal traffic. 4k00:29Seattle, Washington circa-2017, Aerial view of Seattle at sunrise. Shot with Cineflex and RED Epic-W Helium. 4k00:28Los Angeles, California circa-2017, Aerial shot of Los Angeles at sunset. Shot with Cineflex and RED Epic-W Helium. 4k00:33Aerial view of the skyscrapers in the business center. City Warsaw-Poland. 4k00:30Aerial Arkansas Little Rock 4K Aerial video of Little Rock Arkansas. hd00:23San Francisco Aerial v68 Flying low over Nob Hill towards downtown at sunrise.